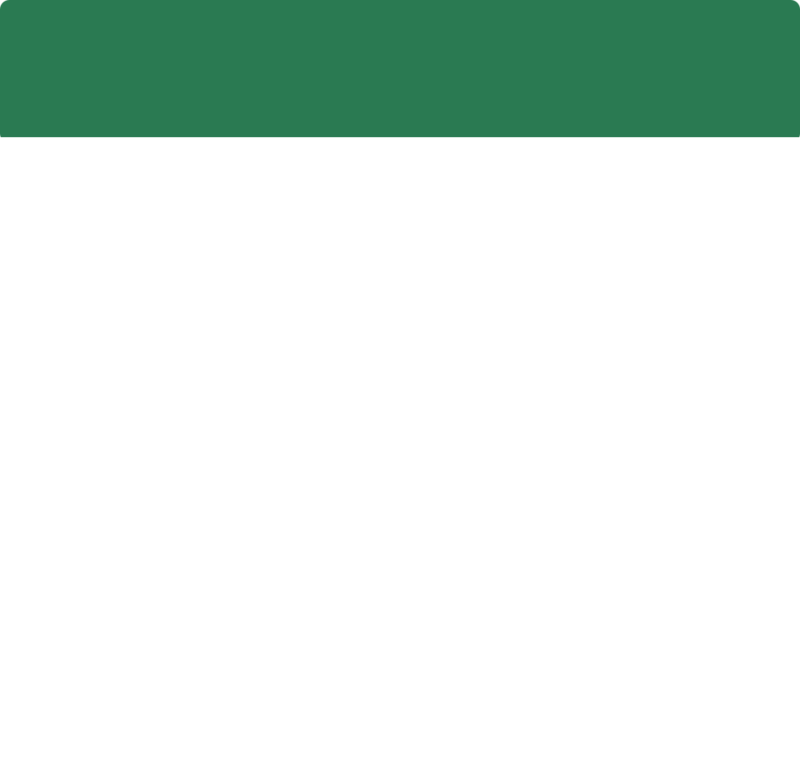 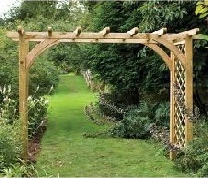 We have an extensive range of trellis and fencing from basic to something special. 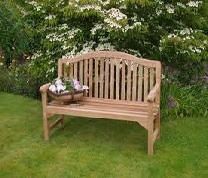 Plants Direct has a good relationship with a local fence manufacturer and special sizes can be made to measure. 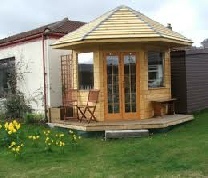 We stock and supply sheds, summerhouses, garden seats, arches and kids houses from Shire. 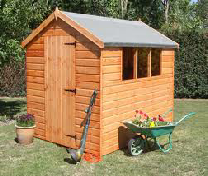 We also offer a shed erection service.